Join me this Friday at 9PM as I talk to State Assemblywoman Michaëlle Solages who represents several districts heavily populated by Haitians in Long Island. We will discuss a recent letter which she and other Haitian elected officials wrote to the State Department deploring its support of immunity for the UN in a pending cholera lawsuit. We will also discuss political representation of Haitians in New York State. 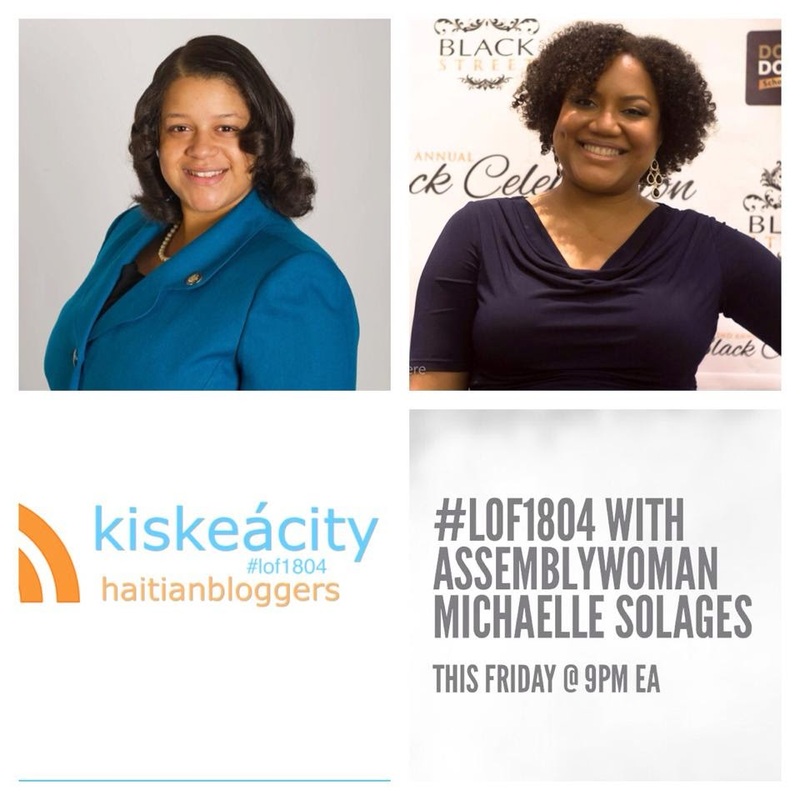 Listen live at http://www.blogtalkradio.com/blackwholeradio/2014/04/26/legacy-of-1804-with-assemblywoman-michaelle-solages-lof1804 or on the phone at (323) 927-2913. This week a conversation on the recent DR Citizenship Ruling with Judge Lionel Jean-Baptiste, Ninaj Raoul of Haitian Women for Haitian Refugees, Fabrice Armand of Haiti Chérie Pride, Love, Commitment and prior guest Katleen Félix of HHTARG and Fonkoze. 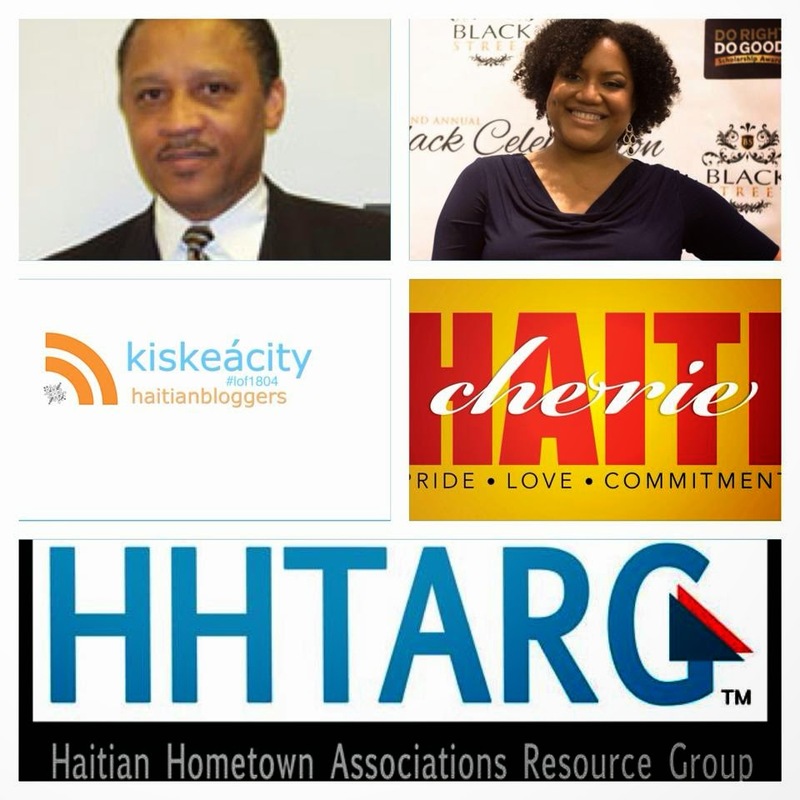 Co-sponsored by HHTARG, Haiti Chérie Pride Love Commitment, Haitian Women for Haitian Refugees and Haitian Congress to Fortify Haiti. Lionel Jean-Baptiste is currently serving as a Cook County Circuit Court Judge in the State of Illinois. In March of 2011, he was appointed and sworn-in by the Illinois Supreme Court to complete the unexpired term of a judge whose position had become vacant. He subsequently waged a hard-fought campaign to be elected to fill the vacancy and hold on to his seat on the Bench. He was victorious in the Primary Elections of March 2012 by a significant margin over his opponent. In the general elections of November 2012, he ran unopposed and was elected to the judiciary as a full circuit court Judge of Cook County. His most prized accomplishment is the work he has done as a founding member of the Haitian Congress to Fortify Haiti which led the fight over the course of 7 years to amend the Haitian Constitution to allow Dual Citizenship lifting one of the most significant barriers to reintegration of the Diaspora. Today, the Congress continues to organize to reintegrate the Diaspora and its resources to develop Haiti. All other guest bios are discussed on air. 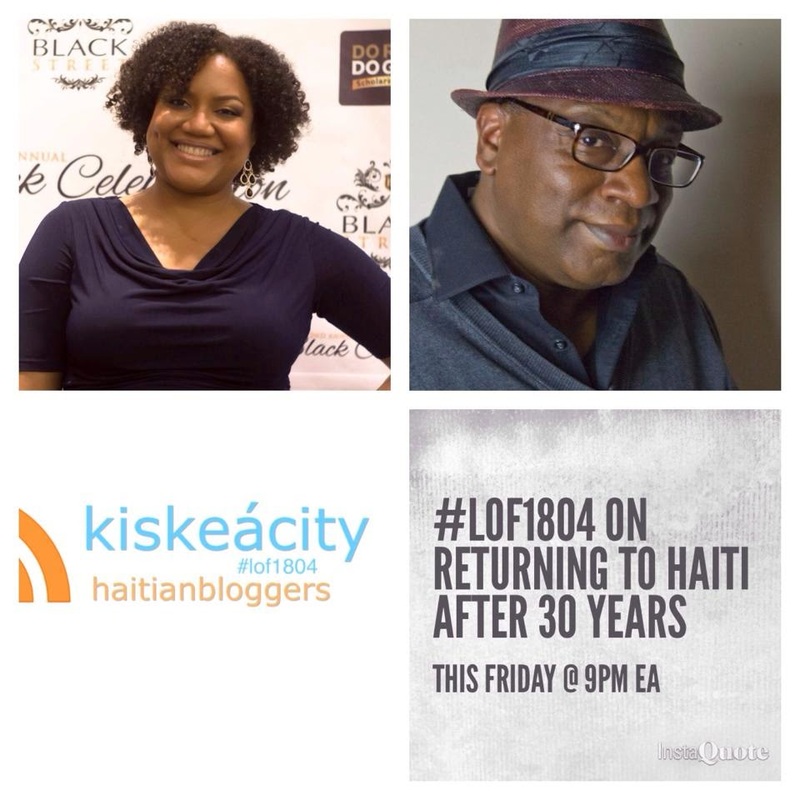 Listen live at http://www.blogtalkradio.com/blackwholeradio/2014/04/12/legacy-of-1804-with-judge-lionel-jean-baptiste-lof1804-haiti-dr or on the phone at (323) 927-2913. We found out about various resources and articles during the show! Please check them all out and share far and wide. We will continue to check back in with this issue and with the guests about progress on the action points discussed on the show. Boycotting of tourism in the Dominican Republic and of Dominican goods imported to Haiti will and has been an effective tool. Vandredi swa map resevwa Tontongi ki se fondatè Près Trileng nan Boston e ki ekri yon atik toulòtjou sou zafè Akademi Fransèz ak Akademi Kreyòl. Nap diskite ki konsekans apwentman yon Ayisen nan Akademi Fransèz ap genyen sou kreasyon yon Akademi Kreyòl. Join me as I welcome Tontongi a.k.a. Eddy Toussaint, founder of Trilingual Press and author of a recent article on the consequences for the Akademi Kreyòl of the appointment of a Haitian to the French Academy. The interview will be held in Creole but you can ask questions in any language Haitians speak. 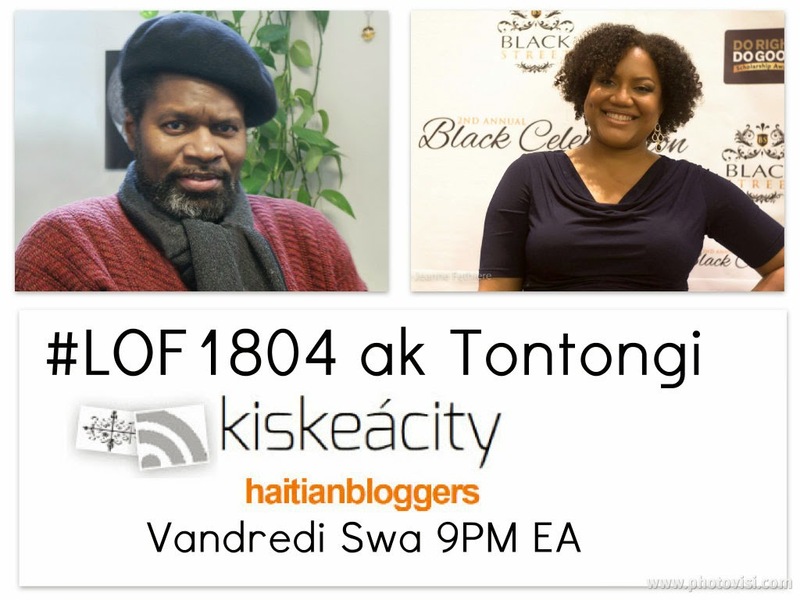 Listen Online http://www.blogtalkradio.com/blackwholeradio/2014/04/05/legacy-of-1804-ak-tontongi-eddy-toussaint-lof1804-haiti or on the phone at (323) 927-2913.